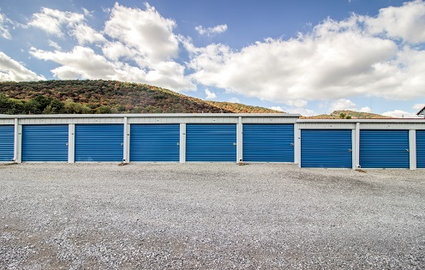 Storing with a locally owned and operated facility means getting a personalized feel and attention to detail you wouldnât normally get with a corporate big box facility. 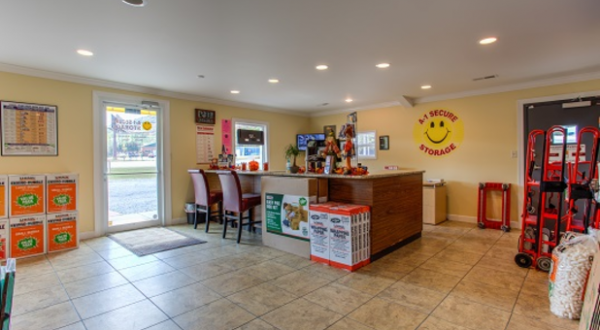 A1 Secure StorageÂ is one of those locally owned and operated facilities, family run for many years and proudly serving the surrounding communities of Brownsboro, Huntsville, and Big Cove as well as the subdivisions of Steelwood, Mountain Brook, and many more. Weâre just minutes from all of these locations, right on US Highway 431 near Short Stop Screen Printing and Cove Auto Repair & Service, putting us in a great position to serve students at Alabama A&M UniversityÂ and military members living on the base at Redstone Arsenal, Alabama. 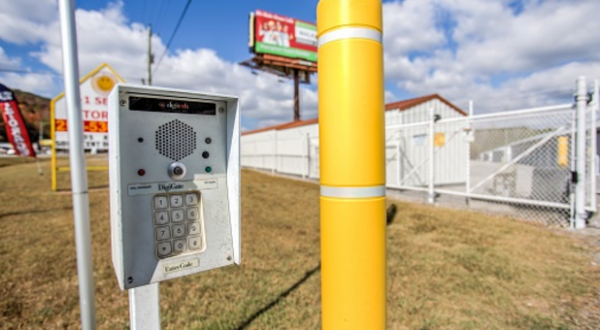 Our facility is equipped to make our customersâ lives easier, offering both standard and climate-controlled units, drive-up, ground-floor access, and online bill pay. 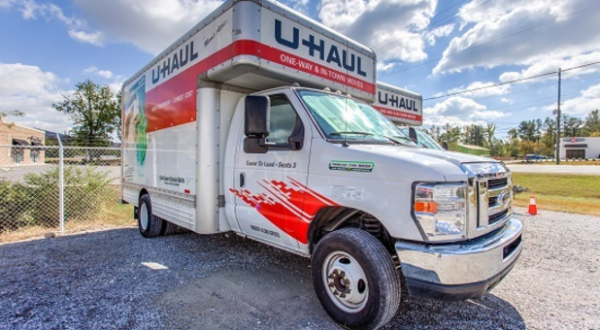 Weâre an authorized U-Haul dealer, making it easier than ever for you to get the vehicle you need for your move. 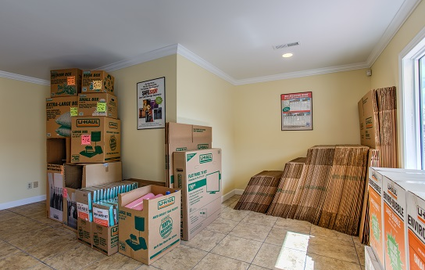 We also sell moving supplies right here in our office. Our team is here six days a week, so pick up the phone and start your project by letting us be the guide! 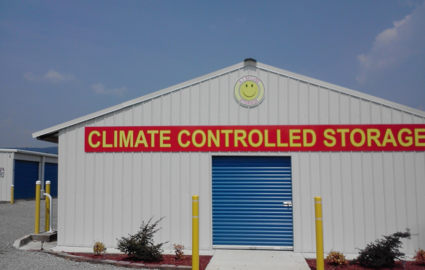 Clean storage units at fair prices. I have been storing with A1 for years. The grounds have always been clean & when I forgot to update my credit card with them, they called me right away to fix it. The facility is amazing! I love how clean it is and how friendly the staff is! They are always so helpful ! !